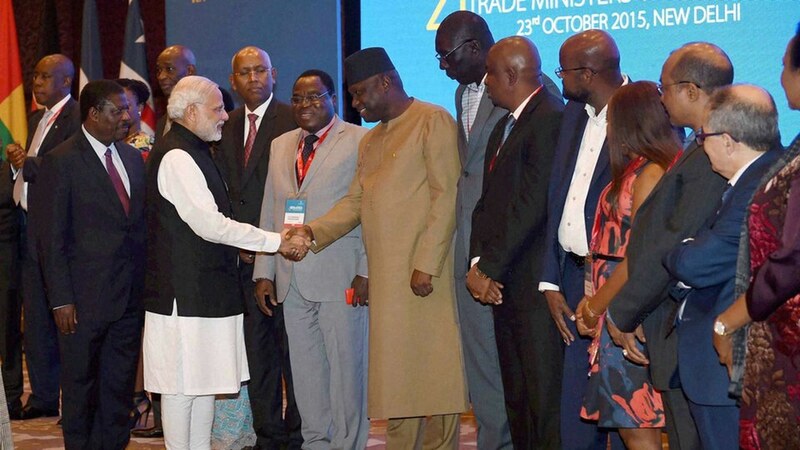 From assistance in defence to mining to agriculture, African countries have sought India’s cooperation in a variety of sectors as part of expansion of engagement between two sides. In its biggest ever engagement with Africa, India on Thursday sought to recharge its ties with all 54 African countries, announcing increased interaction in areas like energy and agriculture while offering an additional concessional credit of $10 billion. La criminalité organisée dispose de capacités d’action de type militaire entrant désormais en confrontation avec les forces armées déployées en opération extérieure. De nouveaux modes d’action doivent ainsi être développés pour garantir à nos unités de conserver leur liberté d’action face à ces entités criminelles. 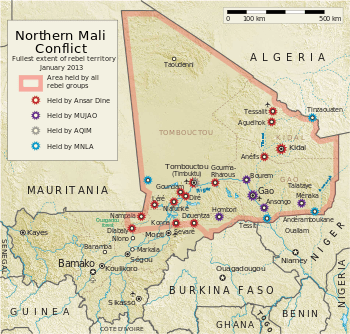 France's War in Mali: Lessons for an Expeditionary Army | RAND. French Army operations in Mali (Operation Serval) in 2013 provide a model for designing and operating an expeditionary force, one that has a number of attributes and competencies that United States Army Chief of Staff General Raymond Odierno has indicated to be requirements for the Army. The model therefore provides a living example that illustrates what meeting those requirements entails, as well as the associated risks. As France’s War in Mali: Lessons for an Expeditionary Army details, the French in Serval demonstrated that they are adept at quickly fielding small yet highly capable forces tailored for specific needs and objectives and reiteratively task organizing as the situation evolves. They have done so in part by pushing modularity below the battalion level, enabling them to disaggregate and reaggregate elements of their brigades. The French have also invested in technologies and vehicles designed to enhance the capabilities of its units at all echelons. Moreover, the French Army, particularly its expeditionary brigades, is for all intents and purposes a regionally aligned force that has a demonstrated ability to leverage its area-specific expertise to compensate for its small size and to work effectively with and among local populations. The French Army also appears to have an operational culture well suited for expeditionary warfare, particularly in austere environments and with limited resources. 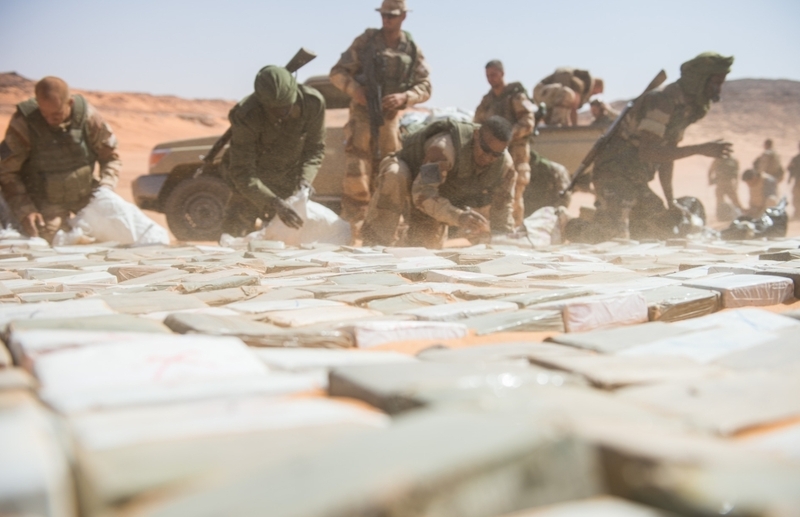 The aspects of French Army operations in Mali discussed in this report make the French Army a model for building the kind of expeditionary force envisioned by Odierno, and perhaps one that is also increasingly in line with future United States Army budgets. The French example also highlights compromises that are associated with becoming more expeditionary and the attendant risks.